Nassau County Legislator Laura Schaefer kicked off the WPOA (Western Property Owners Association) special meeting on County Reassessment and an update on the 3rd Track. 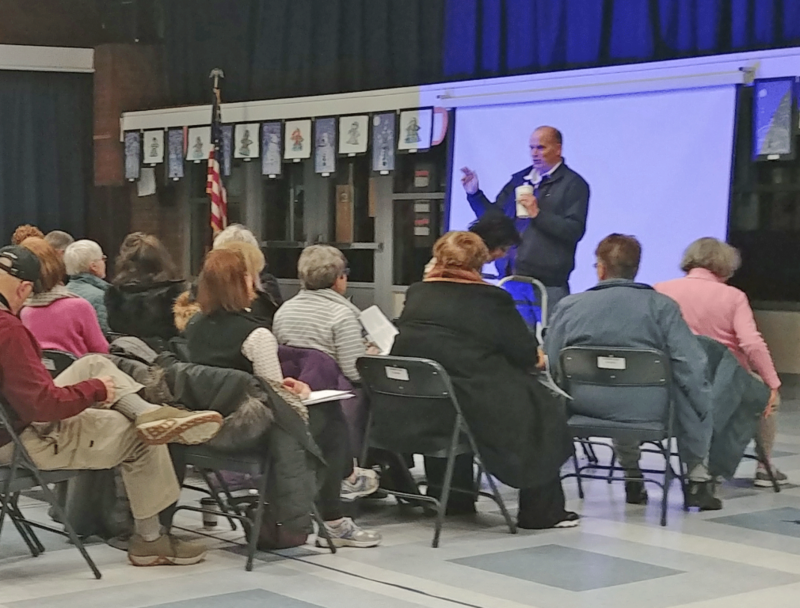 The County’s property reassessment initiative drew a large crowd to Homestead School, and Nassau County Legislator Schaefer walked the residents through the tax assessment notice. A lively question and answer followed. Read the entire article here: https://www.gcnews.com/articles/wpoa-covers-county-reassessment-third-track-update/. 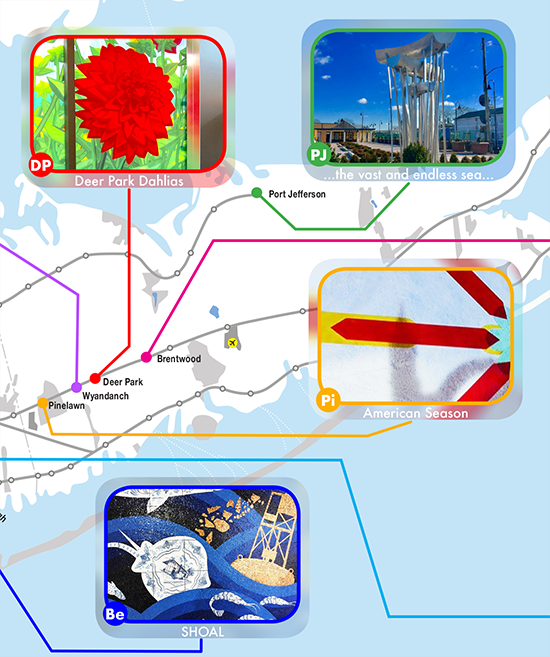 An overview of the WPOA event, with photos, is available here – http://www.amodernli.com/lirr-expansion-project-team-presents-to-garden-city-western-property-owners-association/.